An area in a 3 storey detached house. 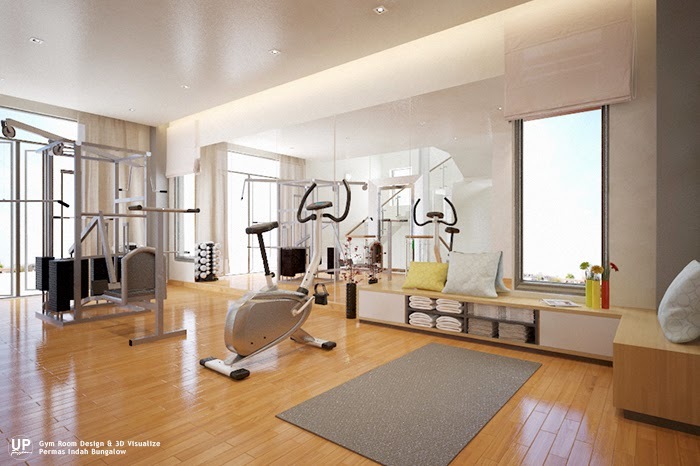 With the hobby of indoor sport of client, a gym area for their preference in a Japanese style color scheme creates a soothing and calm feeling for the space. 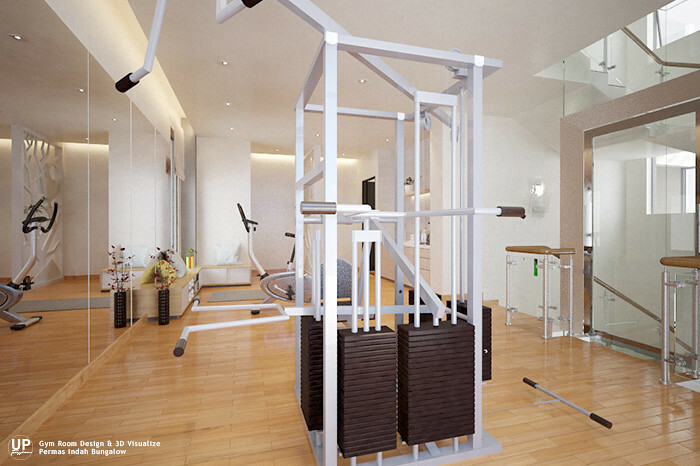 A simple combination of light tone wood-grain and white color will not be distracted from concentrating exercise. A low bench for sitting and resting, also a storage for towels, socks, indoor sport shoes, magazines, and etc. It is not only an area for muscles train up, also a nice place for relaxing such as yoga and meditation.